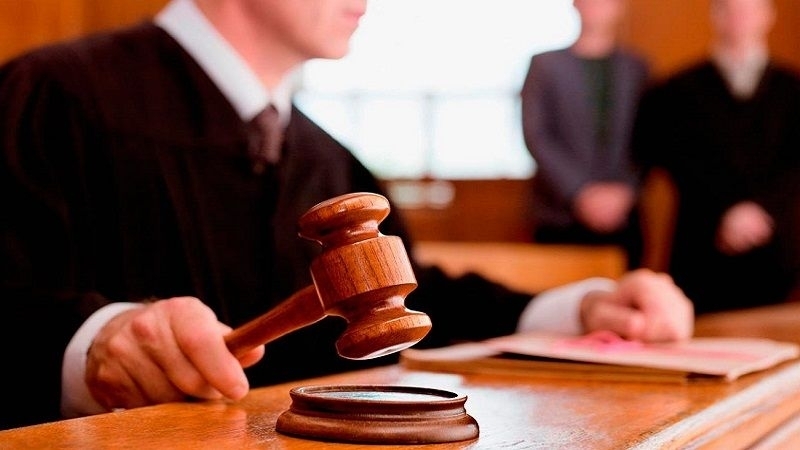 The so-called court of the ocuppiers in Crimea delivered the verdict against Suleiman Kadyrov, who was sentenced to 2 years on probation, and banned for two years to carry out social activities, including social networks, the human rights organization Crimean Solidarity reports. On February 28, Kadyrov's lawyers Oleksiy Ladin and Emil Kurbedynov shared their opinions on the court session. The lawyers did not have illusions about the verdict and were sure that it would be prosecutorial. Earlier, the judge of the occupation court in Feodosiya interrupted Suleiman Kadyrov, accused of "separatism" for reposting the Internet video and commentary on it, without giving him the last word. Reference: Kadyrov is accused of violating part 2 of Article 280.1 of the Criminal Code of the Russian Federation - Public calls to the implementation of actions aimed at violating the territorial integrity of the Russian Federation. Most defendants under Article 280.1 are charged in accordance with part two: they are being sued for posts or reposts in social networks. Kadyrov was no exception. According to the prosecution, in March 2016, Kadyrov reposted a video of user Demyan Demyanchenko, who was presented as a Crimean Tatar from Simferopol and announced about the creation of a battalion Crimea to release uncontrollable parts of the Donetsk and Luhansk regions of Ukraine. A few months later, Kadyrov's comment appeared under the repost with the following words: "I support, Crimea was, is and will be Ukraine". The accusation is based on the "expertise" conducted by the Federal Security Service, who argue that Kadyrov's comment calls for a violation of Russia's territorial integrity. Reference: On October 5, 2016, a search was conducted in the house of Kadyrov. Later, a criminal case was initiated against him on charges of separatism.